I love runDisney! I'll run Goofy's Race and a Half Challenge for 2nd time in 2013! The 20th Anniversary of the Walt Disney World Marathon will be my 10th marathon & 20th runDisney race! Lori is the runDisney specialist on the Disney World Moms panel. Are you following runDisney on Twitter? Have you liked runDisney on Facebook? How many runDisney races have you run? Which runDisney race(s) will you run in 2013? You seem like a girl after my own heart - Disney races. 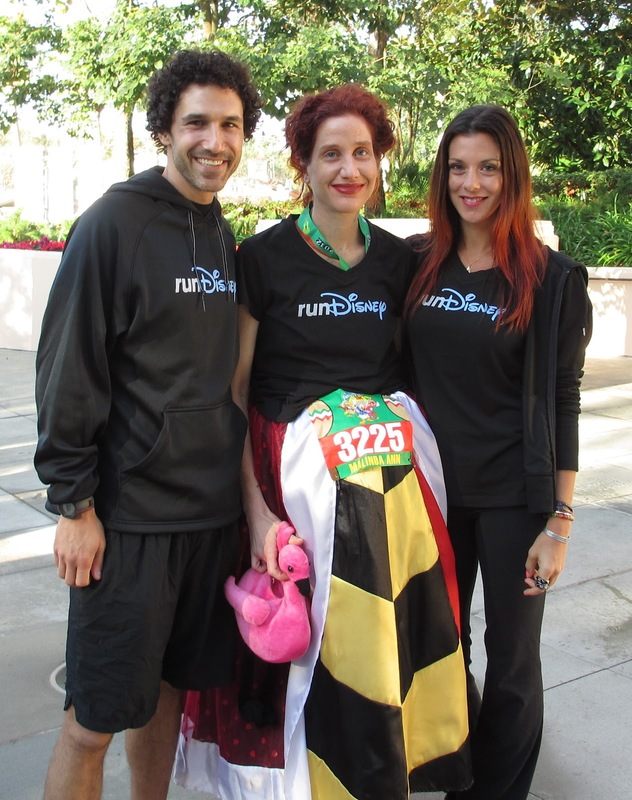 I have run 2 Disney races - Disneyland half in 2011 and Tinker Bell inaugural in 2012. I have 3 Disney races on my calendar for 2012/2013 - Disneyland in September, Tinker Bell in January and I will now run Princess in February for my very first time!! I am SUPER excited for all 3!